Vattenfall has won a tender to build a wind farm off Denmark, which is expected to produce the world’s cheapest offshore wind energy, Denmark’s ministry of climate and energy said on Friday. The first wind turbines at the 400-megawatt capacity, Horns Rev 3 park are scheduled to start supplying power in 2017 at an agreed price of 10.31 euro cents per kilowatt-hour, 32 percent cheaper than in Denmark’s latest project, the ministry said. More cost cutting is expected in the offshore wind power industry as European governments start to curb renewable power subsidies, with average costs seen falling below 10 euro cents/kWh by the end of the decade from around 12.5 euro cents/kWh last year. 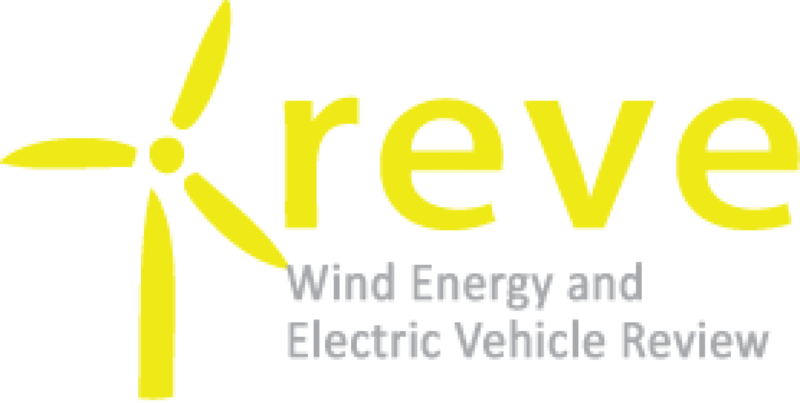 “With Horns Rev 3, Denmark is making windmill history through realizing a significant reduction in the cost of establishing offshore wind farms,” said Rasmu Helveg Petersen, Denmark’s minister for climate, energy and building. “The low price is not just good for Denmark, but also for the international green transition,” he added. The park will provide cheaper power than recently established wind farms at home and abroad, and will help the Nordic country reach its goal of wind power meeting 50 percent of consumption by 2020, the ministry said. 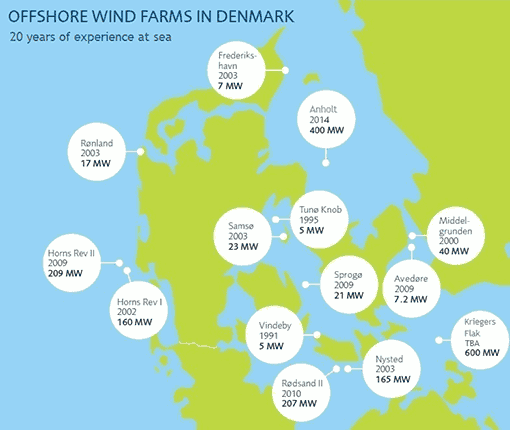 Wind power accounted for about 39 percent of consumption in Denmark in 2014 — the highest share in the world. 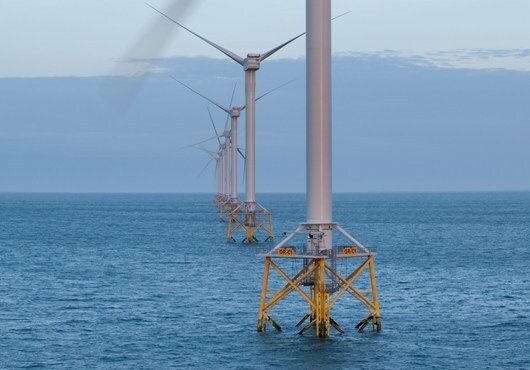 Vattenfall’s bid came below the price of 14.07 euro cents/kWh (15.15 euro cents/kWh in fixed 2015 prices) charged by Dong’s Anholt Offshore Wind Farm, the latest offshore wind power project in Denmark, the ministry said. That means that Danish consumers could save about 295 million euros over the next 11-12 years, during which the wind park owner will receive subsidies. However, the agreed price with Vattenfall is more than three times higher than wholesale Nordic power price of 2.8 euro cents per kWh for delivery in 2017. Danish power consumers will have to cover the difference between the market price and the price agreed with Vattenfall by paying subsidies, which have already made household prices the highest in the European Union, with Germany in second place. The deal has to be approved by parliament. If approved, the wind farm will be able to produce electricity for 450,000 households, when all turbines are built by 2020.